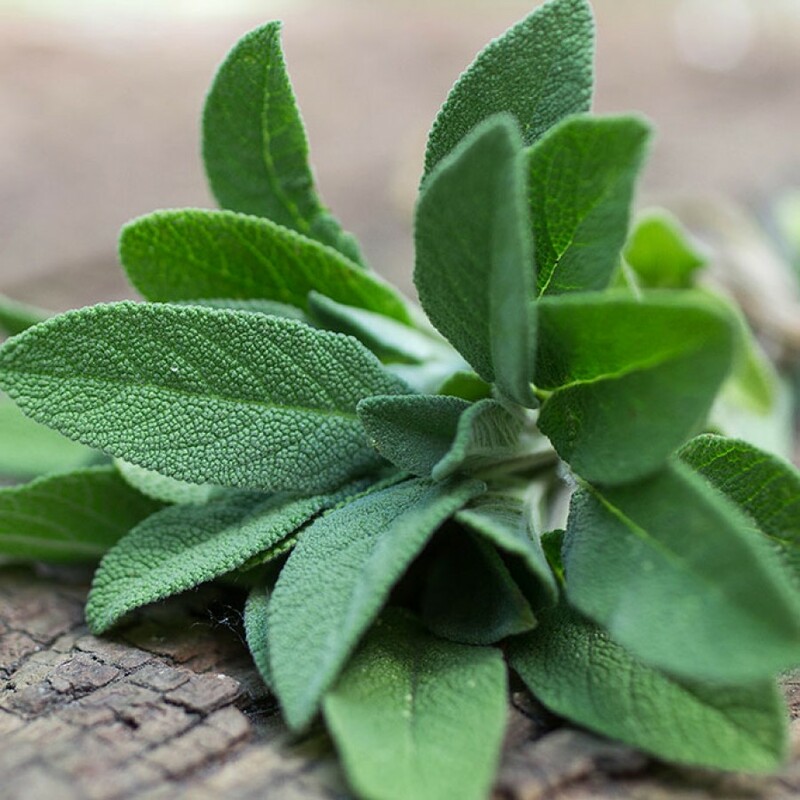 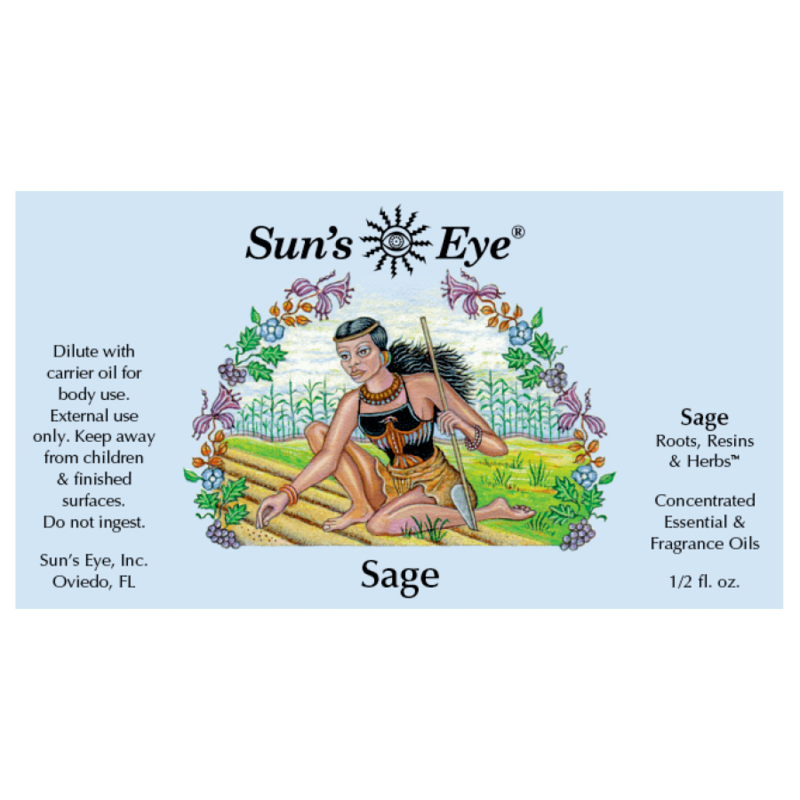 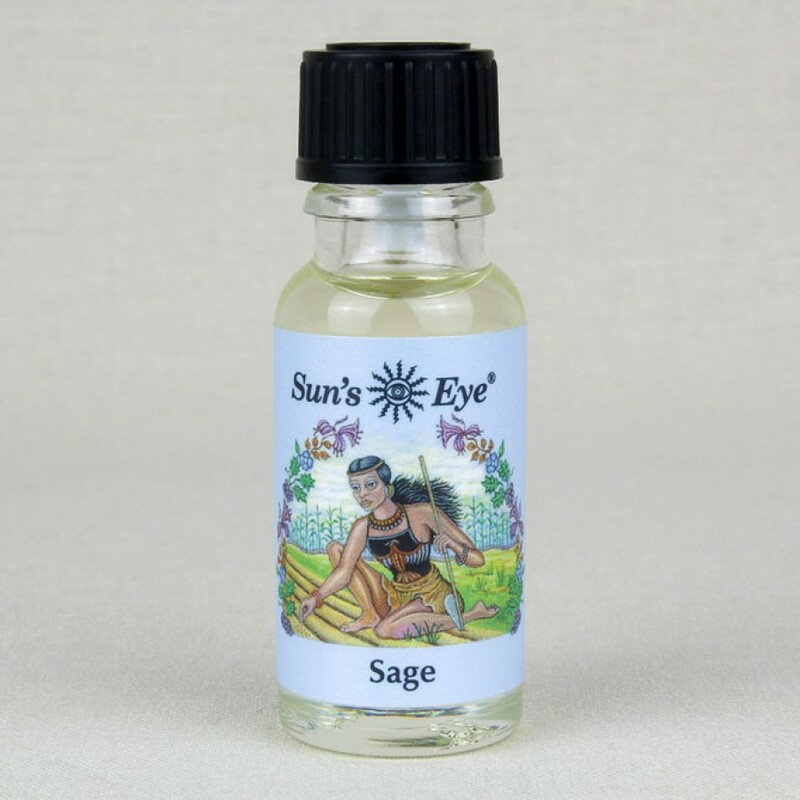 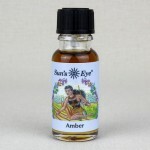 Sage Oil, earthy and bright, is traditionally associated with wisdom and purification. 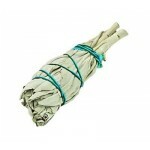 Item Number: SE-SGE | Approximate Size (Inches): 0.50 wide x 0.50 deep x 2.00 high | Approximate Shipping Weight: 0.50 lbs. 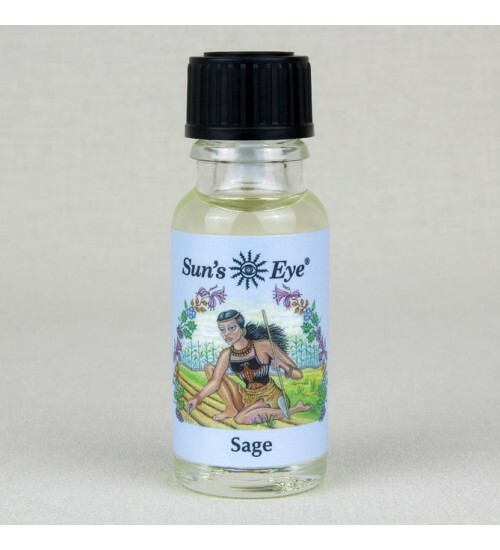 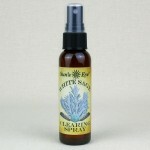 California White Sage is wild-crafted, dried, and hand tied into these smud..
Our White Sage Smudging Spray offers a convenient, smoke-free way to benefi..